This new McBride community, The Arbors of Frontenac, includes 31 luxury villas located off Clayton Road, just east of Spoede. A prime Frontenac location and luxury quality homes with great value make this community one buyers wont want to miss. 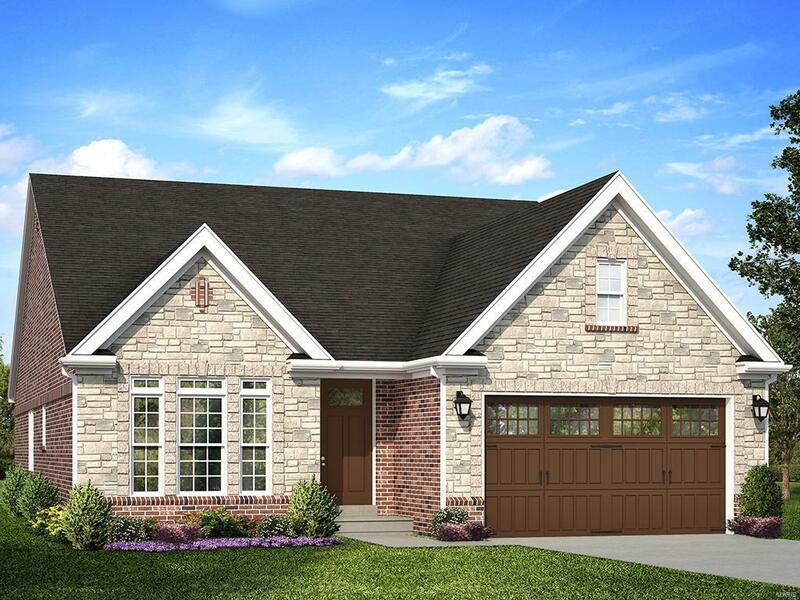 The villa exteriors will include low maintenance exteriors, professionally installed landscaping, irrigation systems, custom carriage-house garage doors, full masonry on all four sides (brick and stone), and architectural roof shingles. 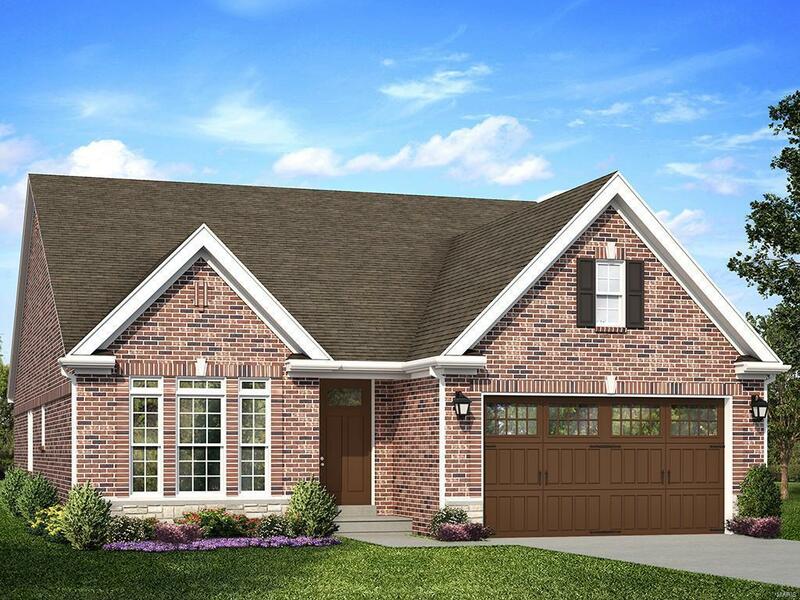 The community will feature a beautiful lake with fountain feature along Clayton Road, dense landscaping, and a center island entry monument. There will also be a walking trail and lush common ground with additional landscaping throughout the community. On-site daily.